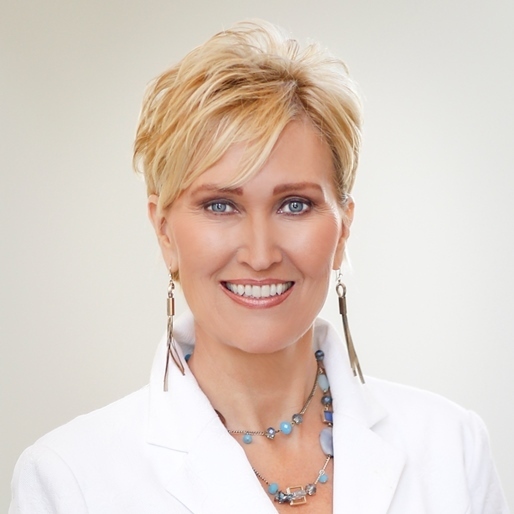 Kathy Heshelow, the the Founder of Sublime Beauty, an anti-aging skincare company and Sublime Beauty NATURALS, a company focusing on wellness and beauty again joins eHealth Radio and the Skin Care Health & Beauty Channels to talk about the health benefits of Oil Pulling. What is this mysterious thing called Oil Pulling? What’s it all about? Why would swishing oil help or work? Why not just brush our teeth? So it’s a kind of detox? So the benefits of Oil Pulling are less risk of disease and improved wellness? You mentioned during the 3 steps that we should use an organic oil. Why is that? Does your company offer oils for Oil Pulling? Any Caveats with Oil Pulling? 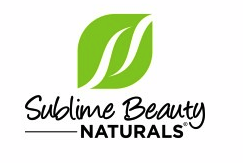 Kathy Heshelow is the the Founder of Sublime Beauty, an anti-aging skincare company and Sublime Beauty NATURALS, a company focusing on wellness and beauty. Kathy is also a published author and lived in Paris, France for 16 years. She brings international and holistic approaches to care of skin and body, with such practices as Skin Brushing, Oil Pulling, Aromatherapy plus a French-inspired approach to anti-aging skincare.